It is exactly there that I, Apoxyomenos, bathed in its waters, slumbered for 2000 years. I know, for sure, that the waters around here are clean and crystal-clear while the seabed abounds with flora and fauna. The playful dolphins certainly noticed this and here you can learn more about them. The man from Lošinj has always lived from the sea and for the sea. He loved it and feared it; hence, the small votive chapel on Čikat, “The Annunciation”. Protruding on the island’s steep cliff, it unceasingly listens to the seamen’s prayers and the siren of ships. Along with the wooded park Pod Javori, in the wooded park Čikat, whose trees were planted by Professor Ambroz Haračić, the legacy of gifts remain from innumerable seamen and captains who transported exotic plants of the most diverse colours, fragrances and shapes from far-off lands and bequeathed them to the island. Stirring tales of Lošinj’s seafaring unfold in the museum-gallery “Kula” located in Veli Lošinj, which proudly boasts the magnificent Baroque church of St. Anthony the Abbot, housing a treasury of art works. Rising from the sea, the bell-tower of the parish church “The Birth of Mary” looms high in Mali Lošinj while Fritzi Palace lies out of sight in an alleyway, faithfully guarding Lošinj’s rich collection of art works – belonging to the Piperata and Mihičić families. Nevertheless, the greatest cultural-historical monument on the island is the town-museum, latter-day Osor, four thousand years old. The legacies of bygone eras resonating in every corner of this town testify to this: a Museum of Sacred Art, the former Bishop’s palace, an Archaeological collection as well as a Cathedral dating back to the 15th century, which houses relics of St. Gaudenzia, a bishop who later became patron saint of Osor. Legend has it that he is credited with the disappearance of all poisonous snakes from the island and so, today, there are only non-poisonous ones along with lizards and the legally-protected gecko. Traditionally, a festival of classical music is held in the Cathedral called “Osor Music Nights”. Today, Lošinj is a much sought-after tourist destination where you can tune into yourself. Lošinj’s tourist beginnings are linked to health tourism, as the benefits of climate and vegetation of the island were first discovered by the wise Austro-Hungarian aristocracy. Along with proclaiming Lošinj a health resort, they built numerous villas and summer residences, which have been restored, and today enrich the landscape. Along with them, there are numerous newly built hotels, which are continually being upgraded with new facilities. Some of them already boast four stars, offering Wellness Centre programs and swimming pools with heated sea water, while others are transformed into smaller family hotels and guest houses. In private accommodation you will have the opportunity to meet the friendly locals – their customs and traditions. 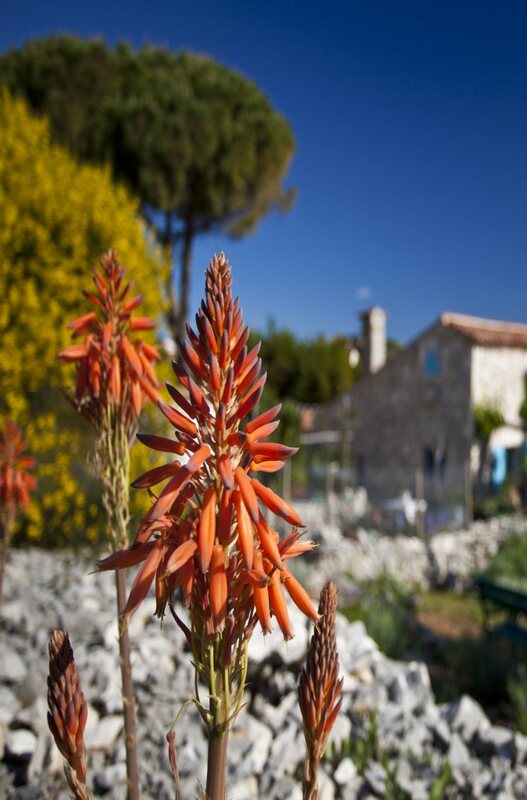 You’ll experience a symphony of colours, fragrances and tastes, revelling in the island’s traditional cuisine based on wild, aromatic plants and olive oil. Once again, you’ll be delighted by the taste of spring lamb and Kvarner Bay scampi, the aroma of homemade brandy with pot herbs and the bouquet of our local wine from Susak. 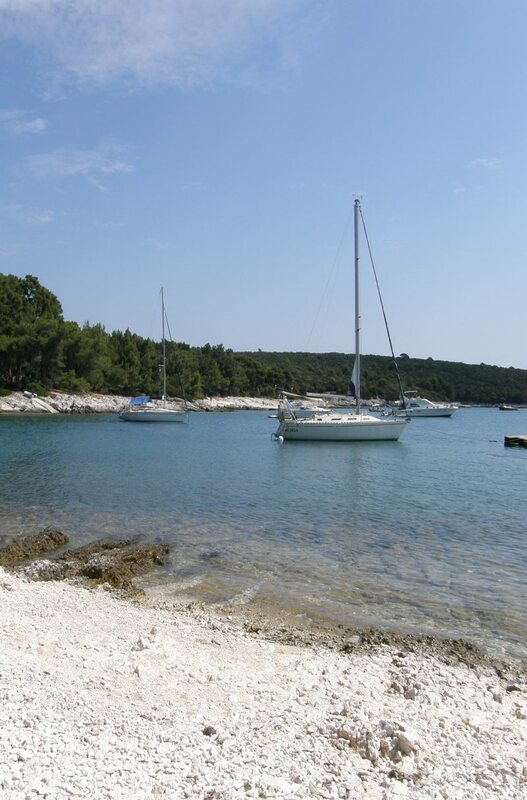 Lošinj provides campsites scattered over the entire island, along the sea, with beautiful beaches protected from the sun by pine trees, thus providing visitors with natural aromatherapy. 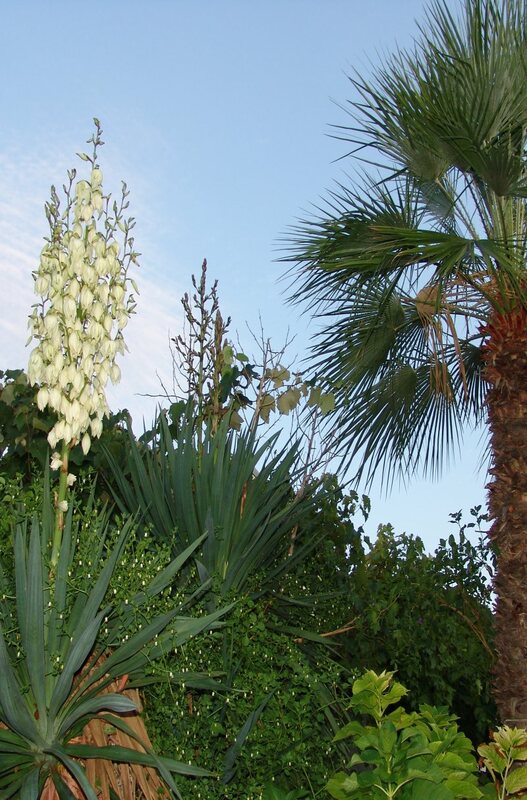 The fragrance programs are revived throughout the whole year, bearing the name of the month in accordance with the wild and autochthonous flora, and offering a profusion of healthy and unique fragrances and tastes. Active holiday seekers, all year round, are able to use the 220 km long laid-out pathways, which stretch over no less than five islands. The pathways and promenades wend their way through diverse and sweet-smelling tracts of nature and can lead you to hidden hamlets and picturesque places: Belej, Ustrine, Punta Križa, Nerezine, Sv. Jakov, Ćunski or Artatore. The more adventurous explorers will go diving into the depths full of caves and reefs, while those who prefer the sea surface can indulge in sailing, surfing, skiing and recreational fishing. Following a fully active day, you are eager no doubt to relax and be entertained. Set off into the Lošinj night! Visit the taverns with live music, nightclubs, listen to a jazz-festival and fine “klapa” songs (close-harmony singing), and enjoy Lošinj folk dancing groups with their traditional folk costumes. Don’t forget to watch the sky, as it has remained the starriest sky back from the time of Spiridon Gopčević (Leo Brenner) who chose Lošinj for his astronomical observatory Manora. From here, I, Apoxyomenos, was taken and displayed at home and abroad, but nowhere did I encounter a climate or people such as these. I am certain it was no coincidence that my bronze statue was left here amidst the Lošinj islands. Somehow this is the place for me, a place to which I would surely return. So, I would like to invite you to visit our island of vitality and discover for yourself all the tales and unforgettable sights.